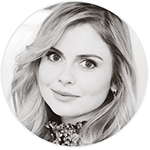 Rose McIver just announced it, she is in Wellington to work for the great New Zealander director David Stubbs. 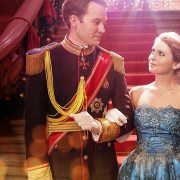 According to my research, everything leads me to believe that she would work on his adaptation project of kiwi stage musical ‘DAFFODILS‘. 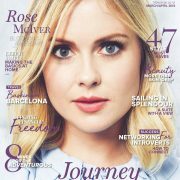 UPDATE 14/02: You learned it first at RMS (read the post here), Rose McIver has now announced it! ! In a recent interview, Rose announced that she was coming home (New Zealand) for two and a half months to do a film called ‘Daffodils‘, an adaptation film of kiwi stage musical of the same name. Be sure to check out the newest page dedicated to this project for all infos. David is currently attached to two feature films in KHF Media’s slate, and is developing the big screen adaptation of Rochelle Bright’s acclaimed stage show “Daffodils” – a drama with songs. What we already know about it? 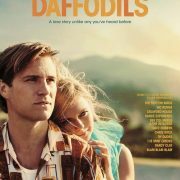 Bullet Heart Club, one of New Zealand’s newest independent theatre companies, have reported that their debut stage show Daffodils (inspired by true events) is set to be developed into a feature film. Bullet Heart Club will adapt the story in collaboration with Emmy award-winning production company KHF Media after successfully receiving early development assistance from the New Zealand Film Commission. Daffodils’ playwright Rochelle Bright and music collaborator LIPS (Stephanie Brown & Fen Ikner) have signed on to write the screenplay with film director/producer David Stubbs (KHF Media) set to direct. The team will begin working on the script early March 2016.